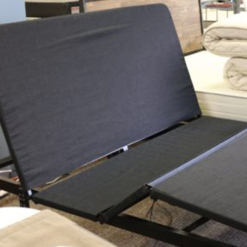 45th Street Bedding’s Rainier Bed Base is the perfect choice if you’re looking for a reliable, cost-effective solution to raise your bed off of the floor. 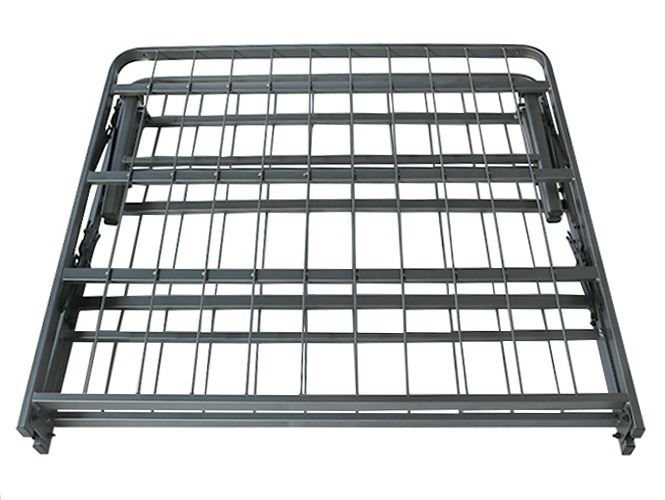 It’s a simple Metal Mattress Grid. Whether you’re a college student, young professional, or just a fan of keeping things simple, the Rainier Bed Base will provide you a flat, sturdy foundation for you and your mattress. 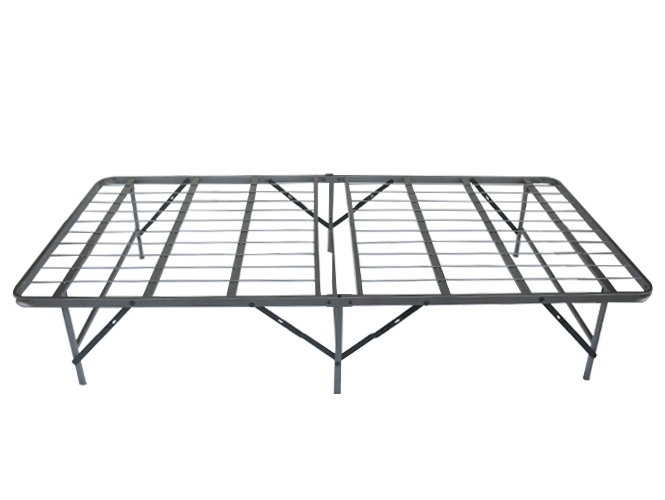 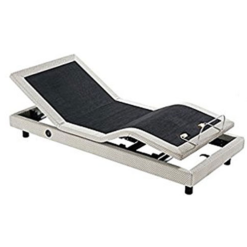 The Rainier Bed Base is available in Twin, Full, Queen, and Split King (2 Twin XL Bases). 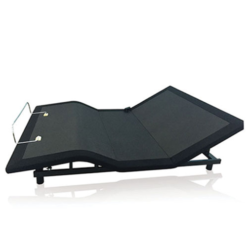 Or you can upgrade to adjustable with the Essential Adjustable Base.